ItemI-06254 - Forest Service; Mount Buchanan lookout. 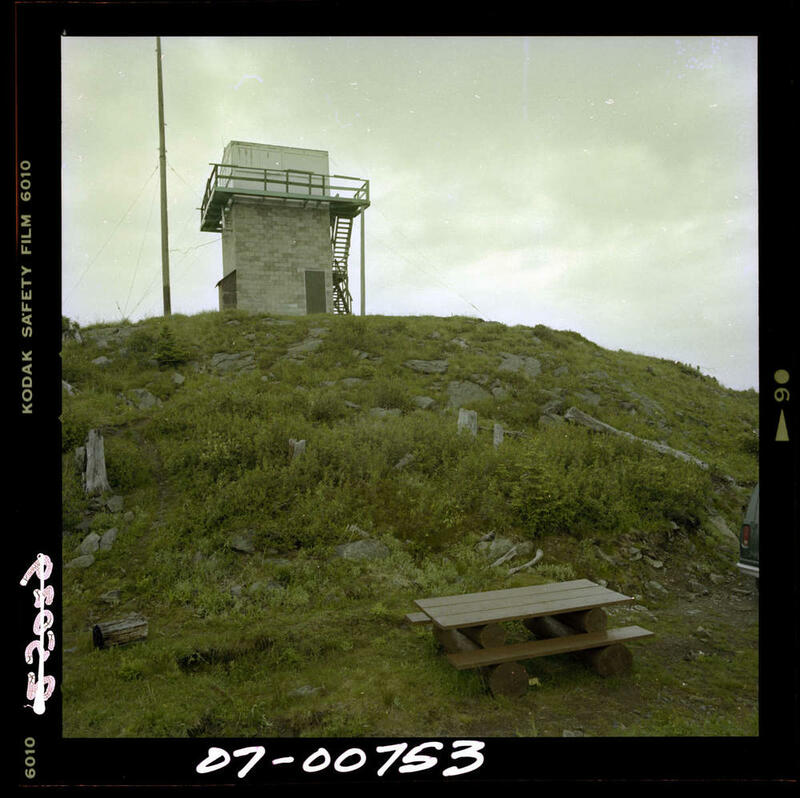 Item I-06254 - Forest Service; Mount Buchanan lookout. Forest Service; Mount Buchanan lookout.